Job: Impact Hub is Hiring + New Non-Profit Membership Package! 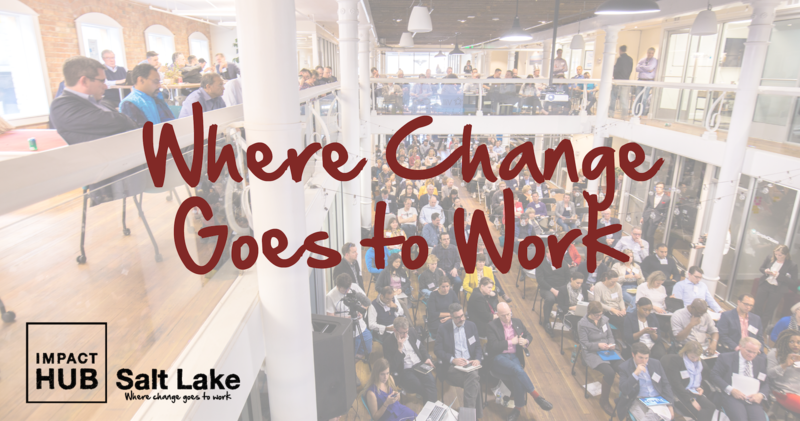 You're receiving this newsletter because you subscribed to it or have been in contact with Impact Hub Salt Lake. We are looking forward to seeing you around! We are excited to be hiring for two new positions: a new Director of Marketing & Business Development and an Events Manager! 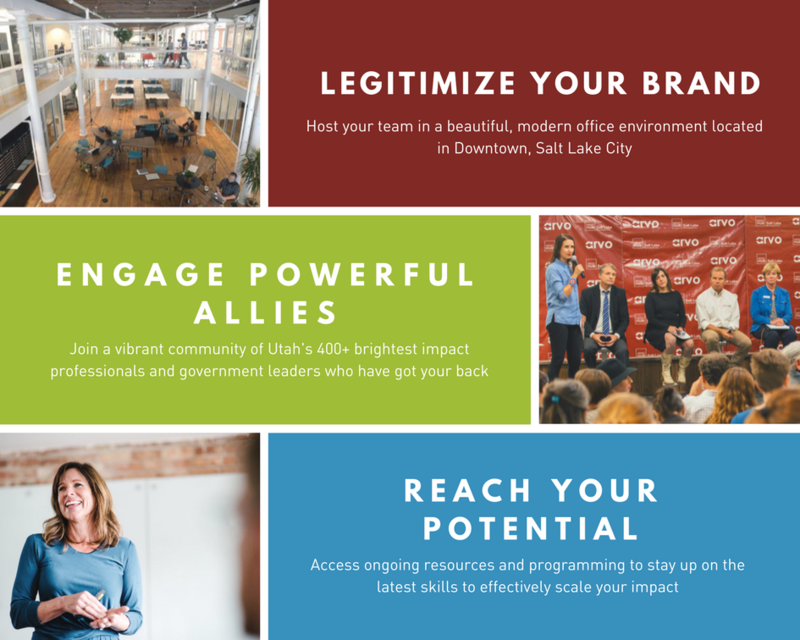 Do you consider yourself a community leader with the creativity and marketing skills to continue to grow and highlight Utah's impact community? Are you an advocate for positive social change? If so, we'd like to meet you. Please send your resume to [email protected]with a short description of why you believe we are a perfect match. Candidates for the new full-time, salaried Director position should have a background in digital marketing, leadership, and have excellent written and verbal communication skills. Candidates for the part-time Events Manager position must have previous experience with event management and execution from contracts and billing, to direct interaction with clients and managing an events team. Compensation for this position includes a base salary plus commission. Lastly, be sure to check out and join some of our latest events and learn more about our new non-profit package below! 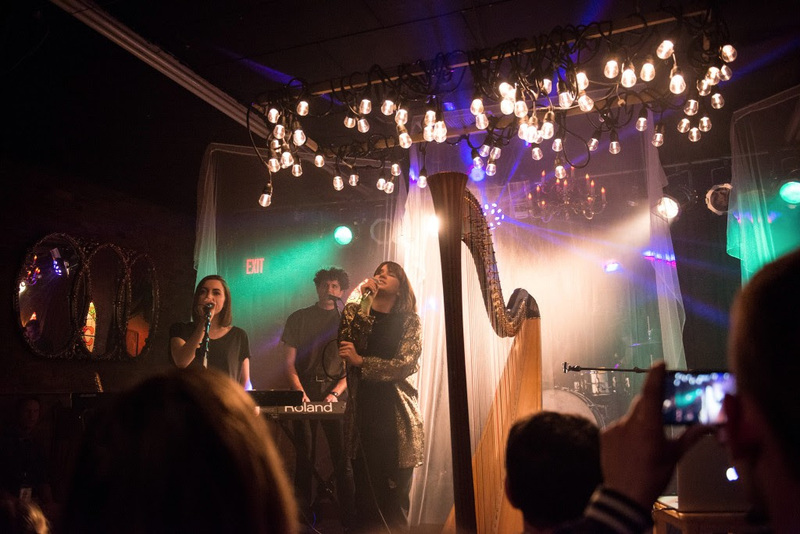 Mon 4/24 @ 6:30 p.m.
Fri 4/28 @ 5:00 p.m.
Fri 4/28 @ 8:30 p.m.
Glow Yoga Experience: "Shaman Dreams"
Monday, April 24th, 6:30 p.m. - 11:00 p.m.
Join us for an intimate evening started off with a yoga session and followed by two incredible acoustic sets by Goldmyth and Jarrett Burns in a comfortable setting at The Soul Lounge at Impact Hub. Bring good vibes, your friends and your yoga mat. Friday, April 28th, 5:00 p.m. - 7:00 p.m.
Last month we discussed affordable housing and the tiny home movement. 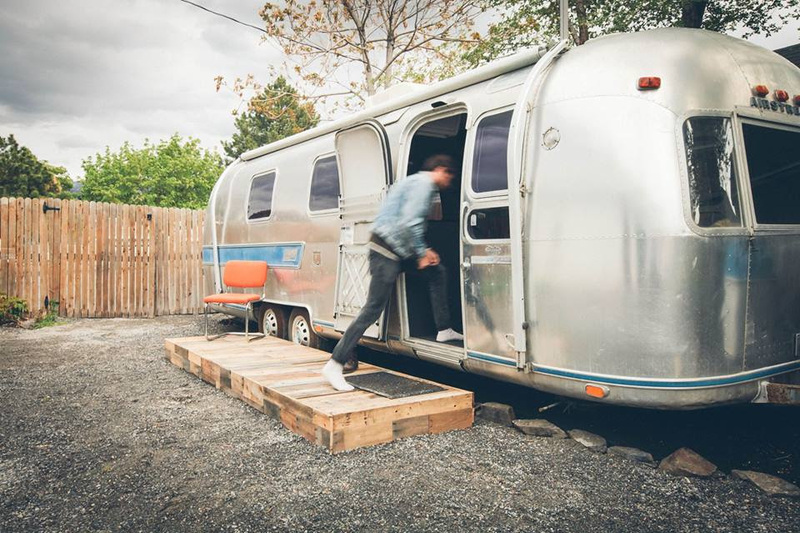 This month, you have the opportunity to join the Building Sustainable Communities crew to tour Jordan Menzel’s Airstream tiny home. See how tiny homes can fit onto a property, how to plumb and landscape your new digs, and enjoy wine/beer and snacks with new friends. Friday, April 28th, 8:30 p.m. - 11:00 p.m. Participate in a night of guided flow yoga inside the glow world. 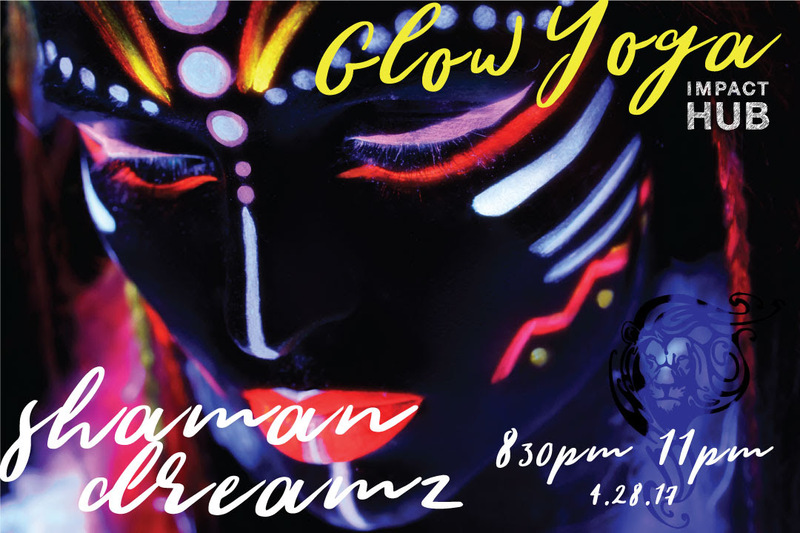 Join us for a night of guided flow yoga inside a glow world of black lights and body paint with inspiring music designed to draw you into the magic of your present experience. Your glow yoga checklist: yoga mat, water bottle and clothing that will catch the black lights. Cost is $25. Now host your non-profit team at Impact Hub for only $80/mo (no contracts)! Register your address at our Downtown location; access a beautiful modern facility for all of your team meetings, and benefit from a number of activities and programs tailored to help you scale your impact. Not a member yet? Drop by anytime between 8am-12pm or 1pm-5pm, Monday-Thursday for a quick tour. Check our membership options online for more information. arrange meetings with local members. We want you feel at home in every Impact Hub you visit. All you need to do is check-in to notify the participating Impact Hub of your arrival. You will be contacted by the local host, who will provide you with information and connections for your visit! Are you an Impact Hub member with news to share? Email Dustin to be included in an upcoming newsletter! 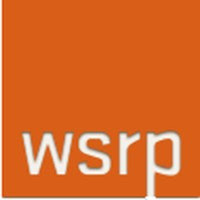 WSRP has grown to become one of the largest and most respected full-service accounting firms in Utah. 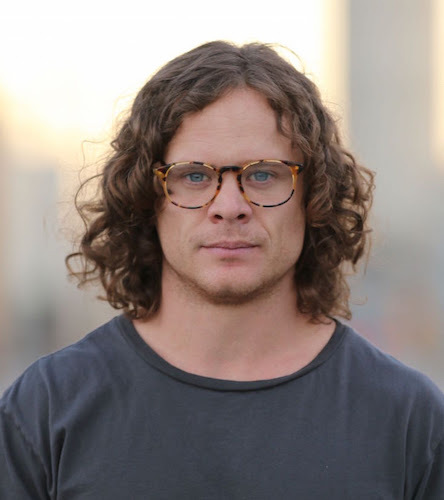 Big thanks to their team for their ongoing support of Impact Hub's entrepreneurial community. 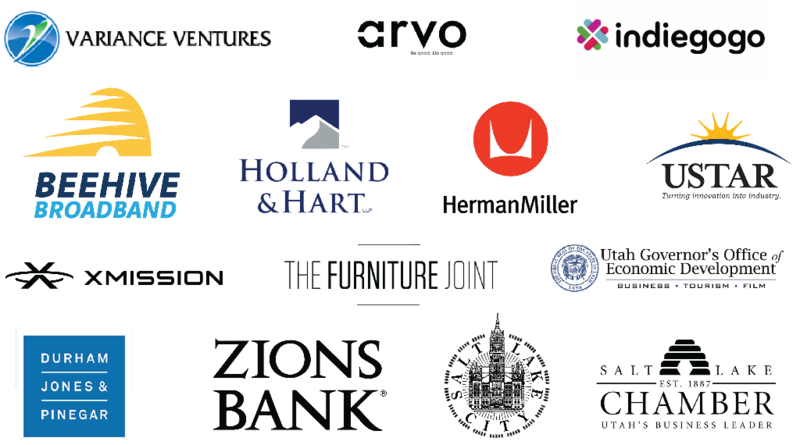 Copyright © 2017 Impact Hub Salt Lake, All rights reserved.